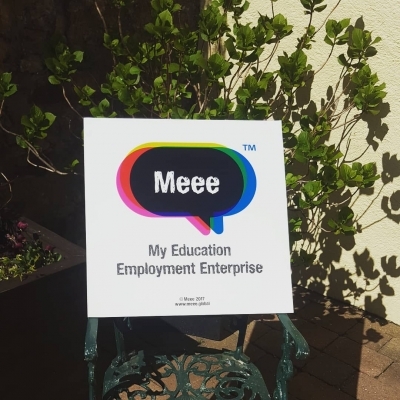 This week we have been delivering our Meee Employment Programme in sunny Caernarfon! We love meeting new people and have been blown away with all the fantastic feedback from our new friends. "Anything which is physically possible can always be made financially possible"